Pair this with an e-collar to curb unwanted behaviors and you have the iQ CLiQ: the first complete and truly innovative dog training system on the market today. By using a clicker to build new skills, and remote collar stimulation to achieve off-leash reliability, you can enhance your relationship with your dog and help him succeed as a valued companion. The iQ CLiQ combines tools used by professional dog trainers in a compact handheld transmitter that fits comfortably in your pocket, or around your neck with a lanyard. Our collars are made to fit a variety of neck sizes comfortably and can be cut down to size. 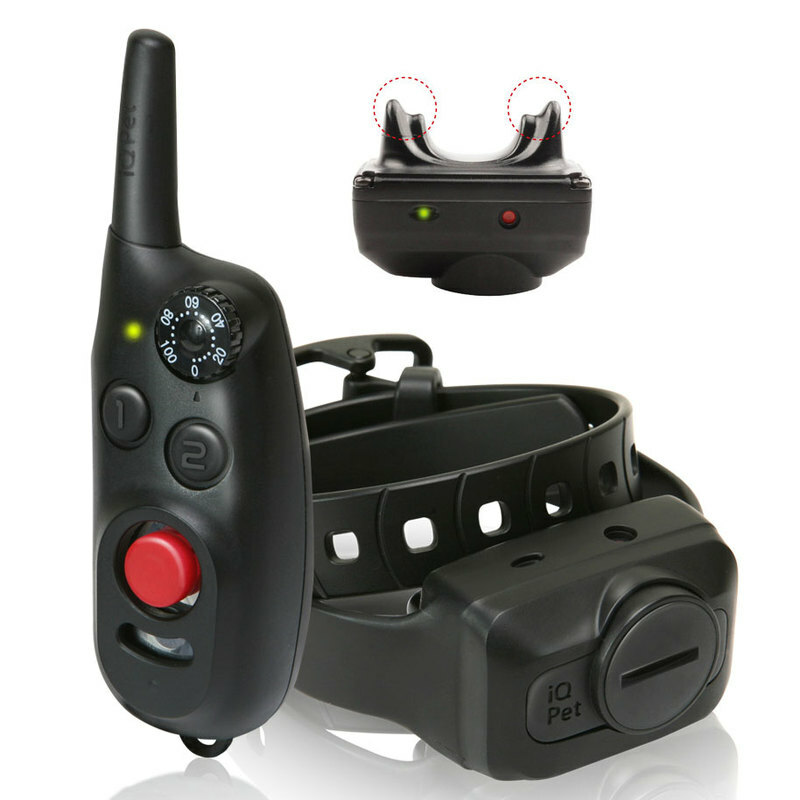 They also come in a variety of colors for complete customizability while housing Dogtra's fully waterproof, up to IPX7, receiver with technology trainers can depend on. The iQ CLiQ handheld transmitter has a built in clicker. Along with the Nick and Pulsating Nick stimulation buttons, the iQ CLiQ handheld transmitter is still very pocket friendly, and has all the functions you need at your fingertips. 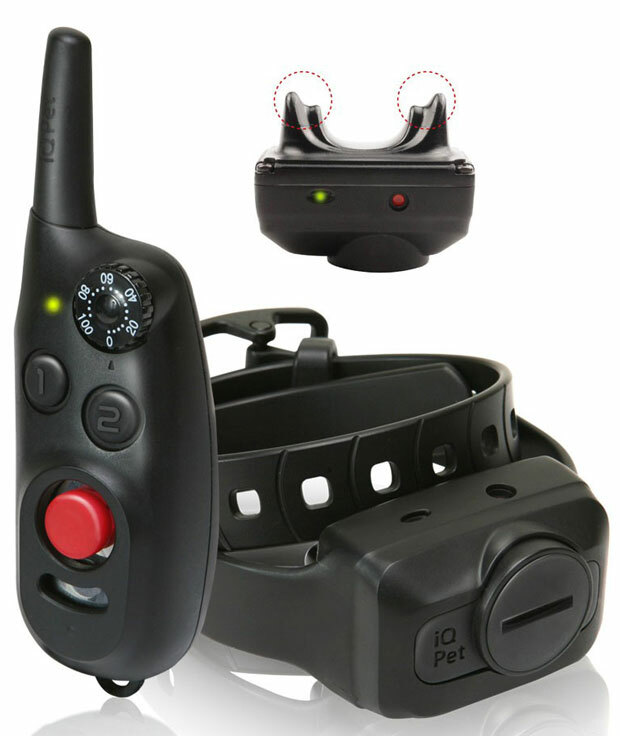 Features include: expanding to a 2-dog system, reduced size receiver, detachable collar strap, pet-friendly plastic points and distinct and consistent click. System includes: one transmitter, one receiver, four Lithium coin batteries and an owner's manual.